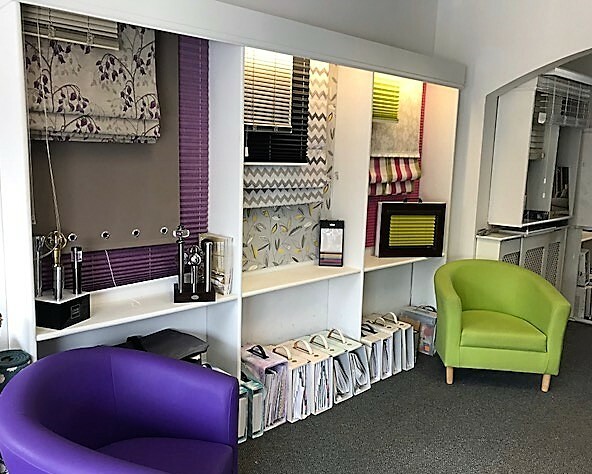 At Bridgford Blinds, we provide a large range of different products to suit your individual needs and style. Whether you are looking for the chic and clean lines of a simple roller blind or a pair of curtains for a sumptuous and opulent feel, finished off with coordinating cushions, you will be sure to find it in our store. We only work with quality suppliers to bring you an extensive range of excellent solutions for you window and door requirements. All of our products come with a 12 month guarantee to ensure our customers are fully satisfied with the products.